Early on, investigators circulated a number of police sketches, hoping they would generate better leads in Jacob Wetterling's abduction. But sketches can be tricky and lead potential witnesses down the wrong path. Forensic sketches are based on memory, which does not work like a video recorder and is highly fallible. In fact, mistaken eyewitness accounts were a primary factor in the hundreds of wrongful convictions that have been overturned by DNA evidence, figuring in more than 70 percent of those cases, according to the New York-based Innocence Project, a nonprofit legal organization. Even assuming a person remembers a face accurately, the ability to relay an image in one's mind to someone holding a pad and pencil, however skilled, presents another obstacle. What might seem like a large mouth or long nose to one person might not to another. "These are not photographs," said Karen Newirth, a senior staff attorney who focuses on eyewitness identification in the Innocence Project's strategic litigation unit. "They could just be made up faces that were created through this process." That's why sketches, while potentially useful in developing leads or pulling together a police lineup, can also be counterproductive in a criminal investigation. Issuing a police drawing that winds up stuck to hundreds of store windows can overwhelm investigators with erroneous tips, some implicating innocent people. "The composite gets created and then it gets put out into the world with a request for help," said Newirth. "And so you've got people calling from all over saying, 'That looks like my Uncle Bobby' or 'That looks like Dave from high school,' or whomever. The possibility of an innocent person getting caught up in an investigation as a result of having the misfortune of looking like a composite, or that somebody thought he looked like a composite, is very great." "We know that composites are a problem for innocent suspects and therefore a problem for investigations," Newirth said. "There's been a significant amount of scientific research into composites, and what we know is that the act of creating a composite can essentially contaminate a witness' memory so that the witness can no longer discern, or has a very difficult time discerning, between their memory of the perpetrator and the likeness that they helped to create through the composite sketch process." A former police officer and composite sketch artist, Renee Tremaine, who made a series of drawings for APM Reports, agreed that these sketches should not be viewed as though they are photos. "They are not supposed to look like photographs," she said. But if people understand and accept the proper role of composite drawings, they can be quite useful. "They do work. 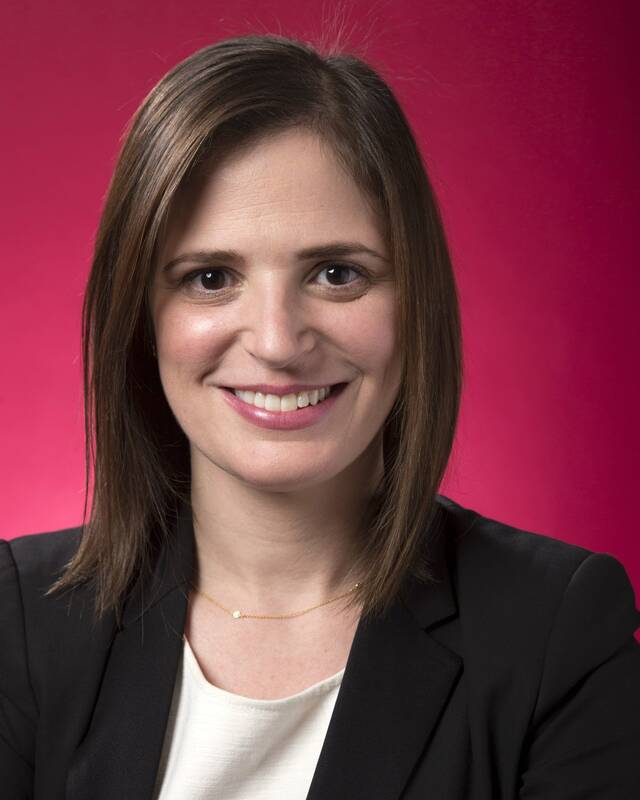 They bring in further leads." In a well-known case from 2007, an artist drew a portrait of a decomposed toddler, nicknamed "Baby Grace," who had been beaten and tossed into Galveston Bay. The child's grandmother recognized the image and claimed the girl, leading to charges against the child's mother and stepfather. "The drawing will rarely be that one element that solves the case," Tremaine said. "It's to jog memories, basically." Sketch made after Jared Scheierl was assaulted in January 1989. 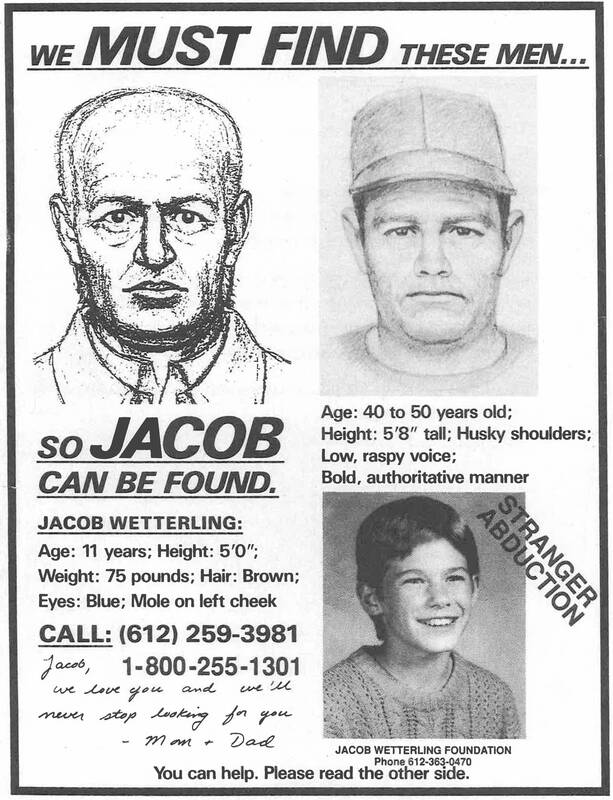 Police later made a second sketch after Jacob was abducted that was circulated widely. Tremaine often spends five hours or more making her sketches, which she said are not unlike caricatures. "You want to highlight somebody's most outstanding feature," she said. Tremaine will emphasize a set of big teeth, a bulbous nose, or doe-like eyes, since those are features that someone is most likely to recall. The role of these sketches is to be "helpful," said Paul Johnson, a retired forensic artist who worked for the St. Paul Police Department and the Minnesota Bureau of Criminal Apprehension. The police "need this stuff," he said. "They have to determine themselves how to assimilate (it)." He said composite drawings can clear suspects. "Like this suspect doesn't look anything like the sketch — not at all," Johnson said. "He's got the wrong color hair, all this kind of stuff. And that's what it does. It rules out. More than actually having to look like somebody, it rules out people it is not." Full-time sketch artists are a dying breed, as they are being replaced by amateurs with computer programs. The most accurate drawings are still done by hand, if you ask Johnson, who made most of the sketches used in the Wetterling investigation. He did so, he said, "with a pencil, an eraser and a description. It's as simple as that. There was nothing magic about it." Yet Johnson described a process that was largely intuitive and anything but simple. He remembers working with Jared Scheierl, the 12-year-old victim of a 1989 assault by Heinrich and also 11-year-old Billy Huling, whose mother and three siblings were murdered in Stearns County in 1978. Johnson tried to put them at ease, establish a connection. "I use the old hypnosis thing," he said. "It's not really anything hocus pocus. I would use this thing like, OK, you've got to relax. Think of the most beautiful things in your life. Think about, you know, maybe being out in a boat fishing with one of your best friends or something and you're relaxed." He said crime victims "want to be far away from that incident, as far away as they can but still have it in their mind enough to give me the information I need for a sketch." Investigators widely disseminated a flier containing two sketches. 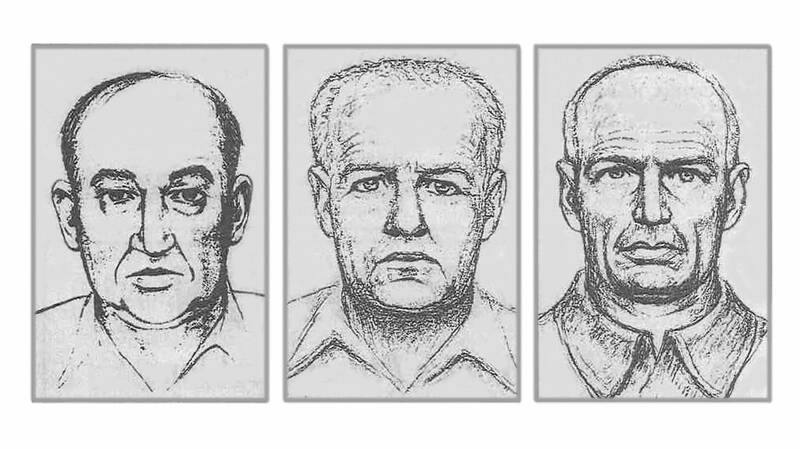 On the left is the composite drawn in late November 1989 from three earlier sketches. On the right is the second sketch of the abductor of Jared Scheierl. Often, he showed victims or witnesses a pile of mug shots, asking them to focus just on particular features, like eyes, noses or mouths, and find the best match. He said he was careful not to lead them to particular descriptions. "I would keep warning them not to be prejudiced towards the rest of the face," Johnson said. "Mainly concentrate on the width of the nose or something like thath And that was kind of a crude way, but it worked for me." "If they gave me a good description, I guess I always had God's gift of being able to visualize something that somebody is describing to me," Johnson said. But even a high level of skill and empathy doesn't eliminate a fundamental problem with composite drawings. While memory can be accurate under difficult circumstances, Newirth said, "Eye witnesses aren't particularly reliable to start with." And they tend to fare even worse when they are far away from the crime or afraid, or when the lighting is bad or the perpetrator is wearing a disguise. 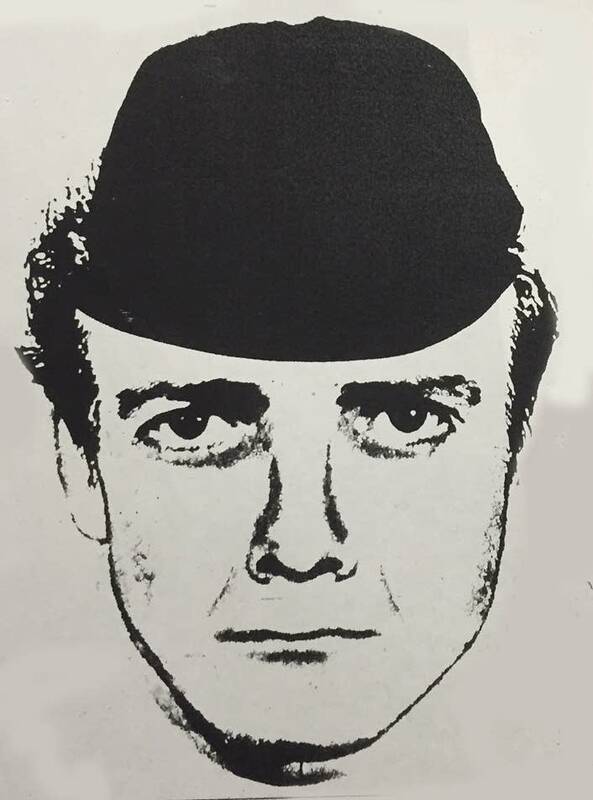 In December 1989, nearly a year after Scheierl was assaulted and helped the police create a composite drawing of his attacker, he apparently worked with a different artist to create a second drawing, the one that resembles Heinrich. The sketches, ostensibly of the same person, look nothing alike. Stearns County Sheriff Charlie Grafft explained at the time that Scheierl's memory had improved as the trauma from the incident had receded, although experts say that is not typically true. Do you see something? Would you say something? This man is not a criminal. He was hired as an actor to test the memory and descriptions of APM Reports employees. If you saw these two sketches in the media and then saw the man photographed in the middle, would you call the police?